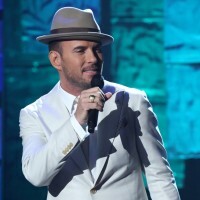 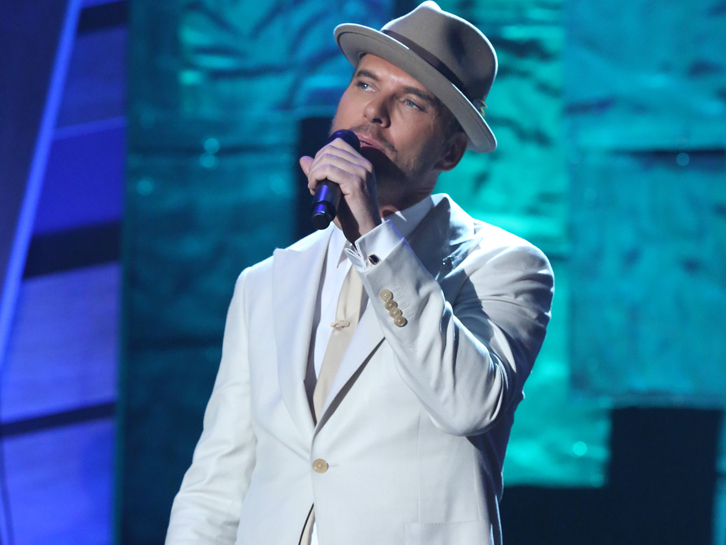 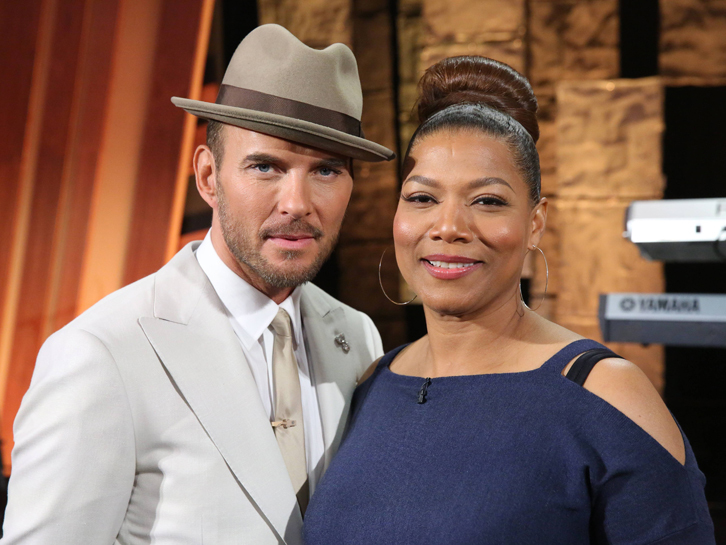 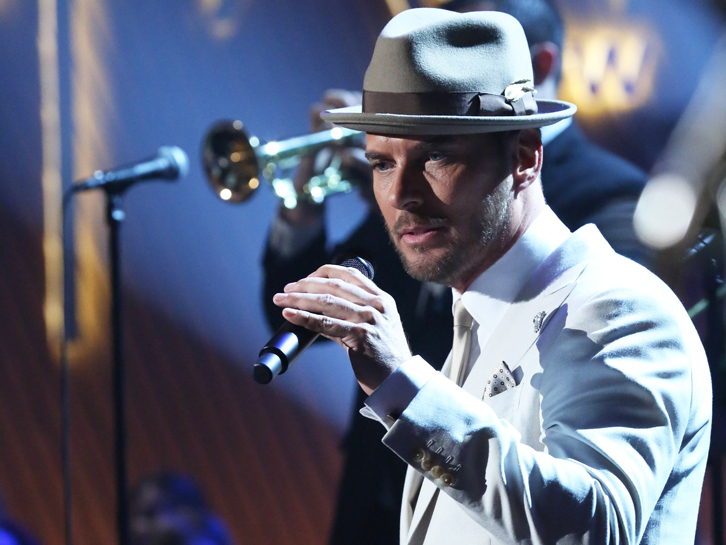 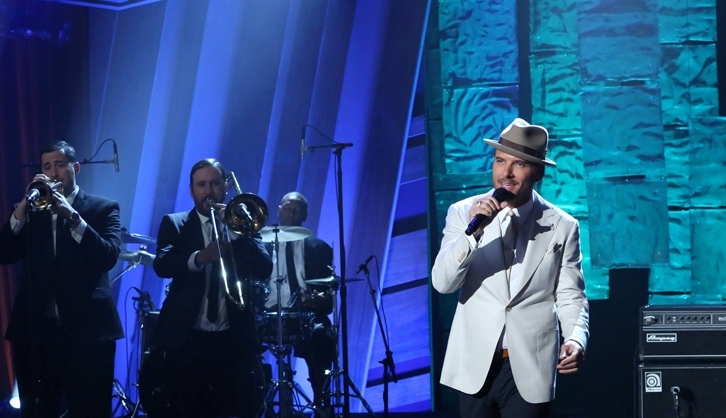 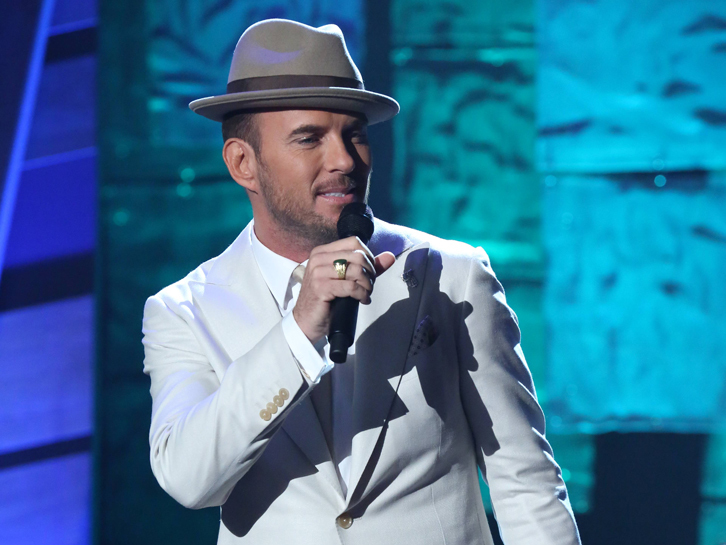 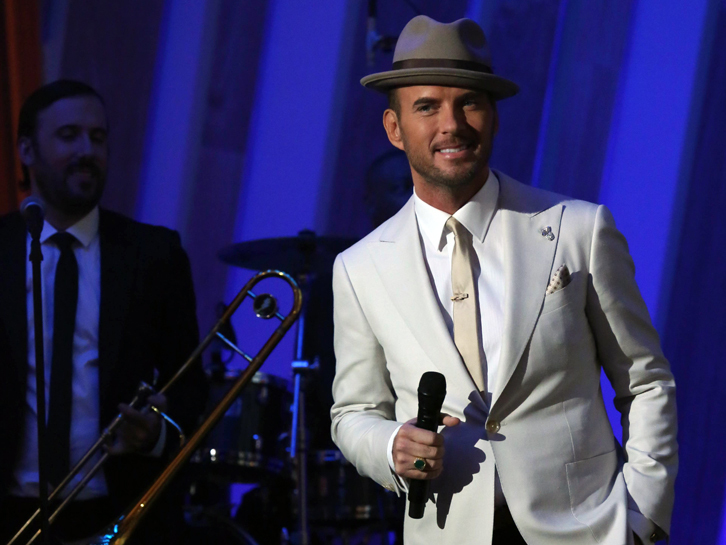 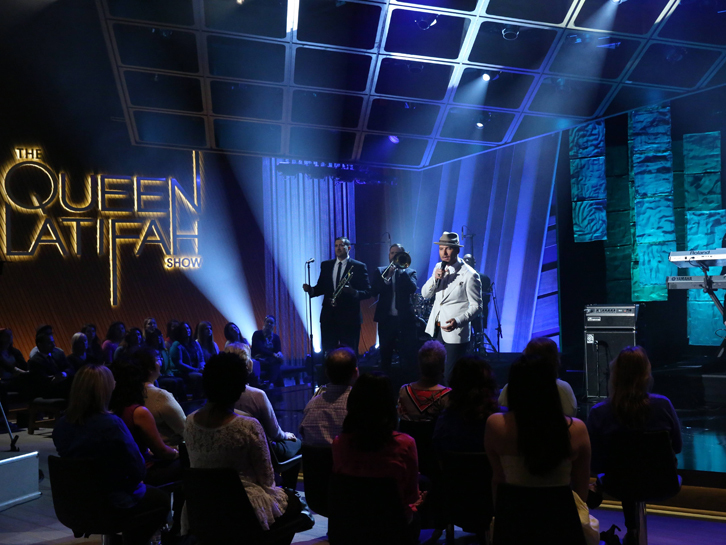 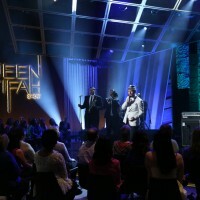 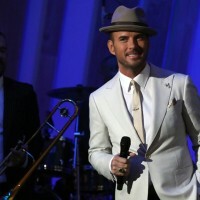 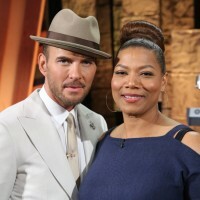 Matt performed ” I Do ” on the Queen Latifah TV show in America on 14th March. 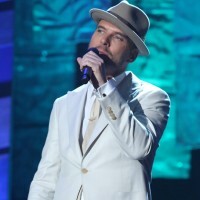 Matt originally wrote “I Do” for his future wife, he says. 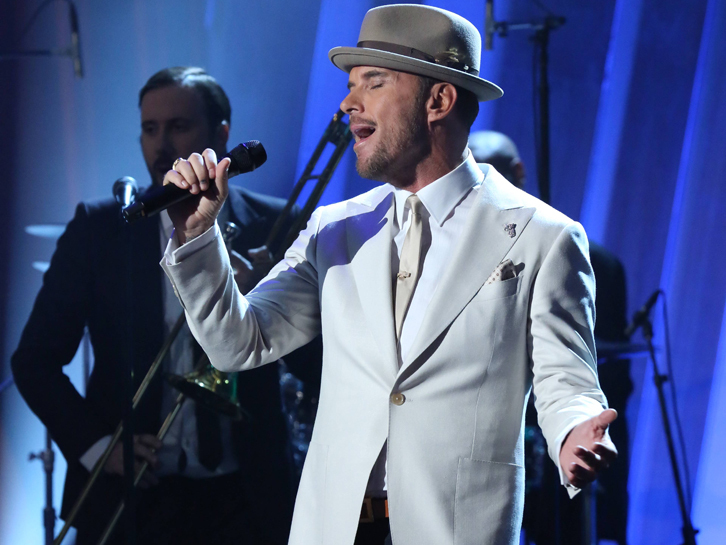 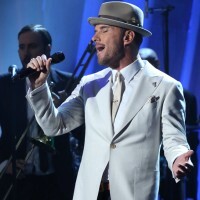 But one night at his Caesars Palace show, two gentlemen became engaged and everything changed. 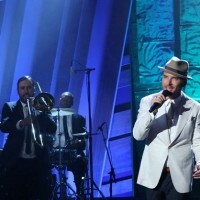 Below are some photos from the show and a video of Matt’s performance.